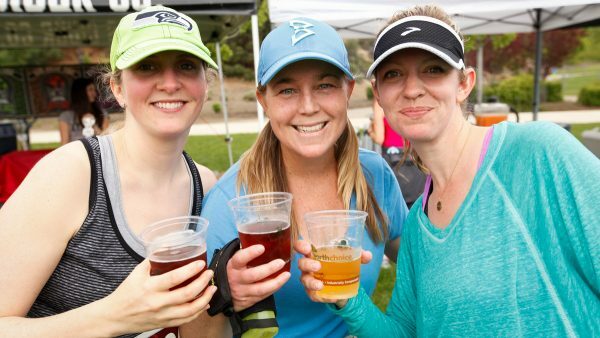 Our Happy Girls post race celebration features beer, cocktails, delicious catered food, inspiring music and good times with your fellow runners. Bring a change of clothes and plan to stay for a bit to revel in your achievements! 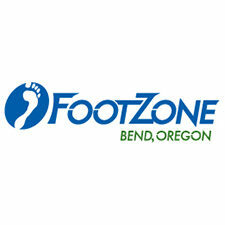 During the awards ceremony, prizes will be awarded to the 1st, 2nd, and 3rd overall and Masters winners (40+) in the 5K, 10K and Half Marathon. 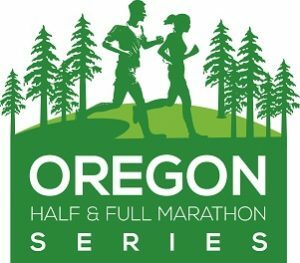 Join us for some fun post-race yoga and stretching, offered by Namapsa! 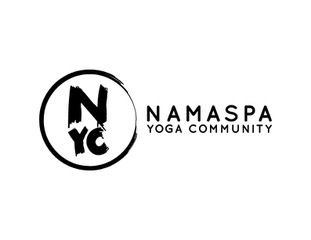 Namapsa is a yoga & wellness community that inspires each individual to experience their own greatness through the transformational practices of Baptiste Power Vinyasa Yoga, other “Lite” yoga styles, wellness services, workshops and trainings. 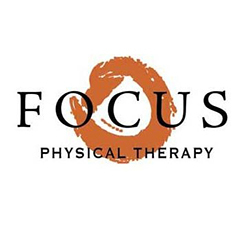 We invite all to explore and dissolve their physical, mental and energetic blocks through the application of balanced action — effort and ease, to create a new level of openness, freedom and connection. We are committed to making the benefits of yoga accessible to all experience levels, body types, ages and incomes through our classes, Ambassador and Community Outreach Programs.